Does your umbrella need sprucing up? Is it worn and tattered? 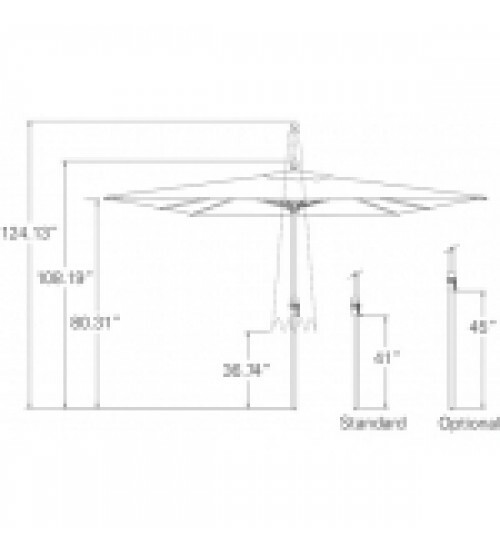 Treasure Garden's beautiful 8x11' rectangular market umbrella replacement canopy are available in a large variety of Sunbrella, Outdure ans O'Bravia fabrics . Create a beautiful setting with our large assortment of colors and freshen up your backyard. This umbrella is a custom order please allow 3 - 4 week for production, lead times may increase during peak season. 72 hour cancellation policy, after 72 hours the order is final. No returns or exchanges. 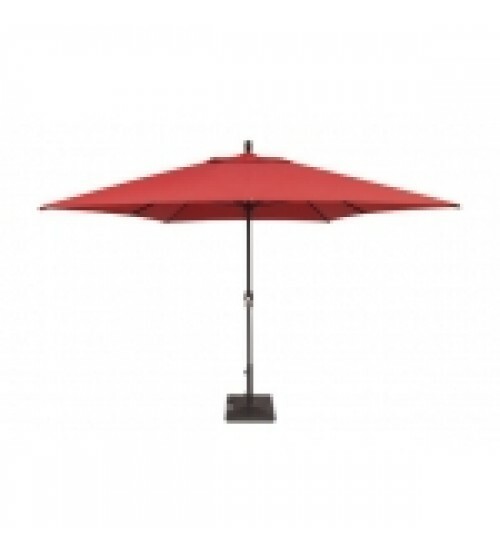 Umbrella is warranty by Treasure Gardens manufacture limited warranty. Umbrella are not covered under warranty if damaged by weather or misuse.